Chocolate. Smuggling. Secrets and Lies. Brazil and London 1824. Charged with a mission by the Empress of Brazil, celebrated writer and the toast of Georgian London, Maria Graham sets off for England with the Brazilian civil war at its height. 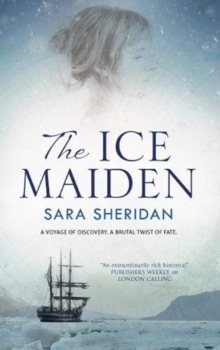 Newly widowed and a woman travelling alone, the stakes are high and when she accepts roguish smuggler Captain James Henderson's offer of passage on his ship, she gets more than she bargains for...Henderson is on a journey of his own, back to his childhood home in Covent Garden. Onboard Maria discovers both a dangerous secret concealed in a chocolate bar and an irresistible attraction to the mysterious captain. 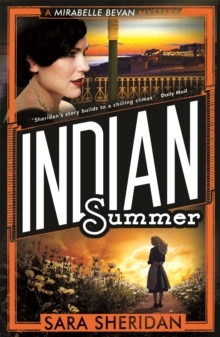 But falling in love with a smuggler is almost unthinkable for a woman of Maria's social standing. 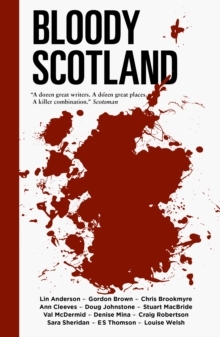 Though Henderson tries his utmost to abandon his life of crime and forge a new identity as a London gentleman, he is caught in a dangerous tangle with a deadly aristocratic smuggling ring. 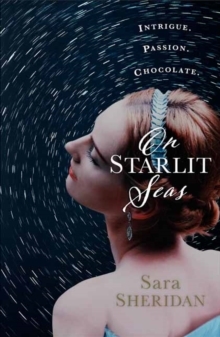 The only chance he has to save himself and prove worthy of Maria is to unmask the gang and break free from their clutches, but will it be enough?On Starlit Seas is a breathless tale of adventure, love and chocolate set at the height of the British Empire.